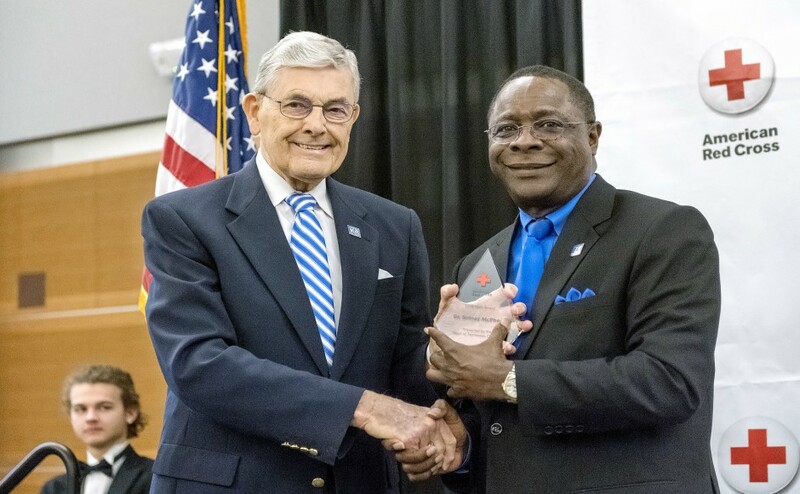 The Red Cross Heart of Tennessee chapter awarded this year’s American Red Cross Hero Award to MTSU President Sidney McPhee at the chapter’s “Heroes Breakfast,” which drew hundreds of supporters to the Student Union Ballroom on Wednesday. John Hood, the MTSU director of community engagement and support and the honoree at last year’s Heroes Breakfast, presented the award to McPhee, and the university president stated that Hood and other past honorees were a group “of courage, outstanding achievements and noble qualities,” according to an MTSU press release. The press release states that Kathy Ferrell, an MTSU alumna and executive director of the local Red Cross chapter, thanked MTSU for their participation in the “Bleed Blue Beat WKU” blood drive, which is a blood drive competition between MTSU and Western Kentucky University that takes place at both campuses each football season. The American Red Cross is responsible for providing 40 percent of the blood supply in the U.S., with 80 percent of that supply collected at traveling donation events like Bleed Blue Beat WKU. The blood drive competition took place between Nov. 13 and 15 last year, and, a few weeks later, MTSU was announced as the winner. The university collected 461 pints of blood from donors, while WKU collected 389 pints. The MTSU Red Cross Club, in conjunction with the local Red Cross chapter, host blood drives throughout the semester, and hundreds of pints of blood are collected from students and faculty during the events. 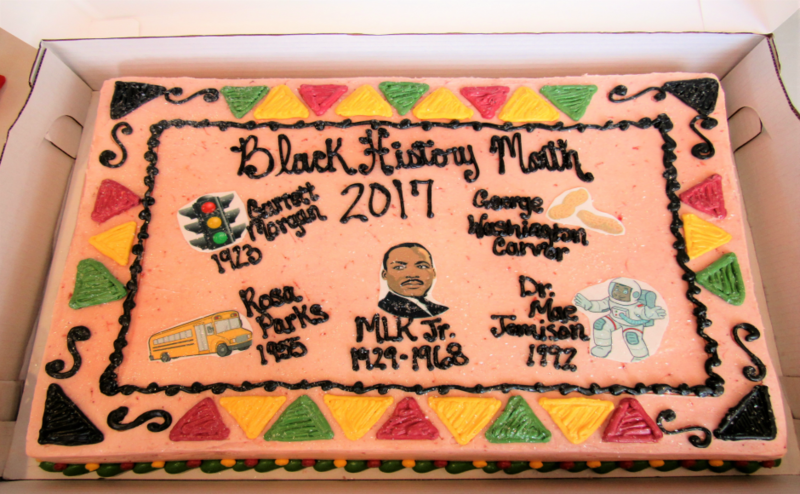 For more information on the American Red Cross Heart of Tennessee chapter, visit here.